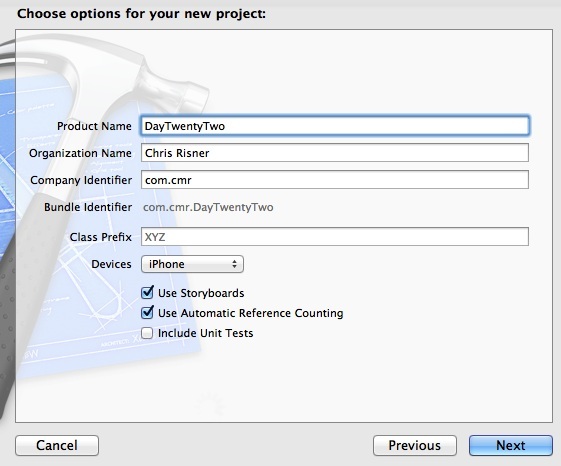 Welcome to Day 22 of the 31 Days of iOS. Yesterday, we talked about how to use the camera from your applications. We covered the default controls that come with the camera and discussed how you might add your own custom UI on top of the camera. 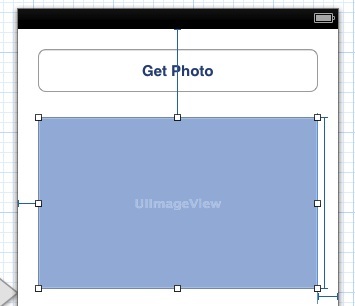 Lastly we showed how to display a picture from the camera into the UI of your app. Today we’re going to look at something very similar: how to pull photos out of the photo gallery and display them in your app. The code for this is very similar to using the camera but in order to be more separate (and make it easier for you to get all of the details of the specific topic you want) we’re going to walkthrough all of it here. We’ll be starting with a brand new project, but if you’d like to follow along with the completed code, you can access it here. 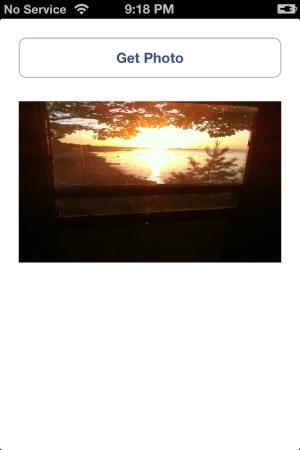 Today we reviewed how to use the photo gallery. Combined with yesterday’s article on using the camera, you should now have the knowledge to use both the camera and the gallery. 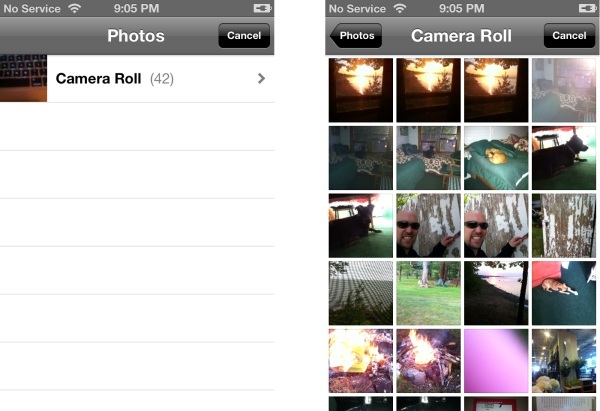 This means you can give users the ability to take their own images or pull from ones they already created. You can download the completed code from today’s walkthrough here.